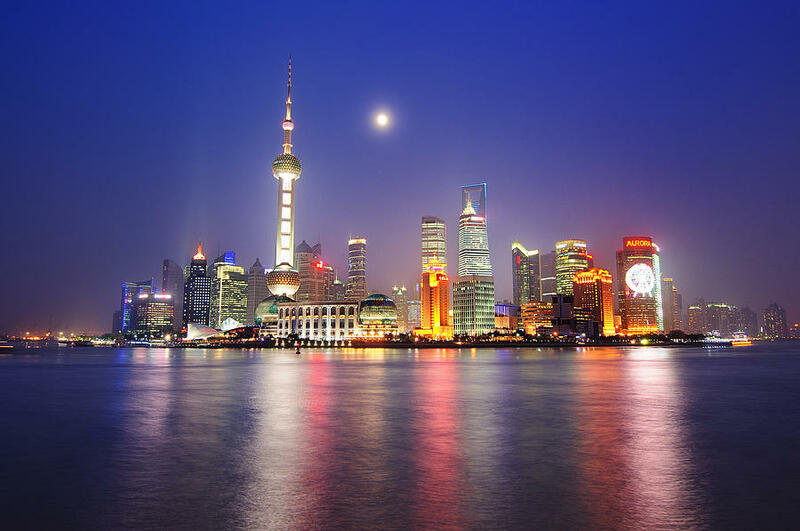 Shanghai is China’s largest city and its economic heart. Ever since the boom in the early ‘90s, the city has become more and more international as well as important. 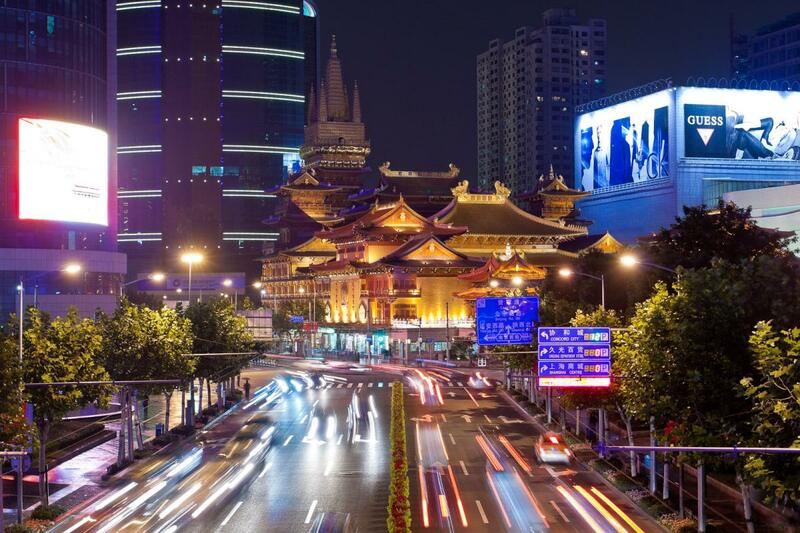 Besides the financial and industrial sectors, it is also an important cultural center of the “Middle Kingdom”. Hutong School is conveniently located in Shanghai’s French concession, where European architecture meets the modern Chinese skyline of the Jing’an business district. If you're looking for a good coffee place to start your morning, a Chinese or Western restaurant for your lunch break, and a bar to get your after work drinks, then The French Concession is the place for you! The trees along the streets give you the feeling that you are in Paris, even though Hutong School is in the center of Shanghai. Spend your spare time in the old alleyways, browsing through endless shops, cafes and bars. Your time in Shanghai will be unforgettable. 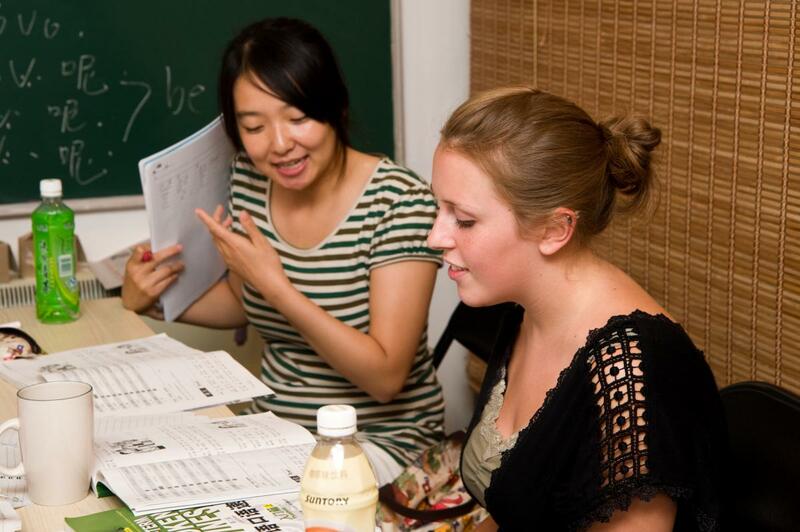 Our Intensive Chinese Program consists of 4h of Chinese class a day in small groups. 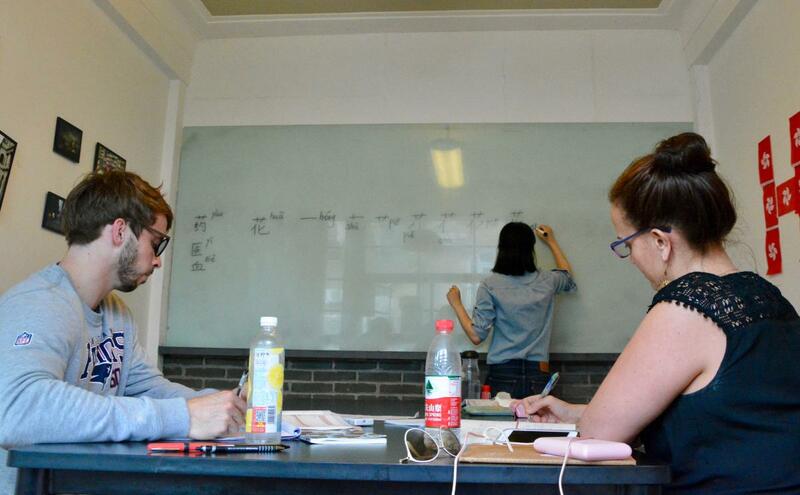 Classes take place at Hutong School, located in the heart of the French concession and easily accessible using public transport. 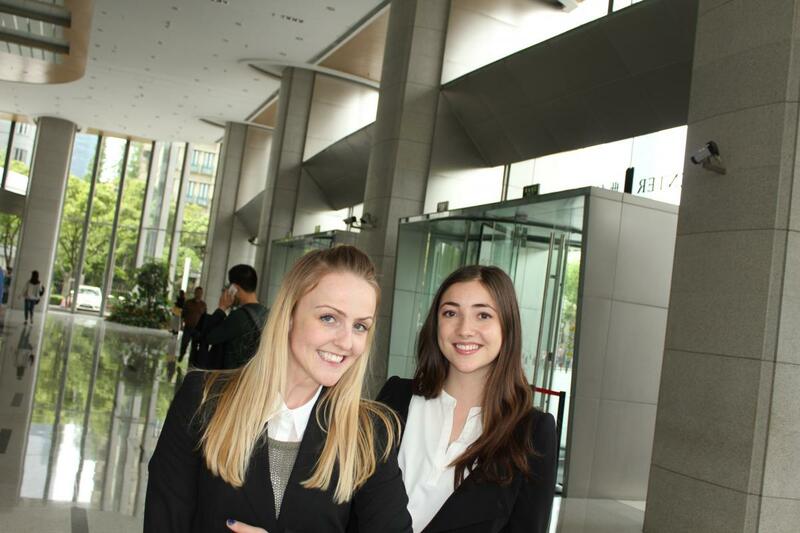 Hutong School offers internships in China's biggest city! Included in the internship program are 4 hours of Chinese class per week and weekly cultural activities. Prospective interns can expect the full service of our internship program. 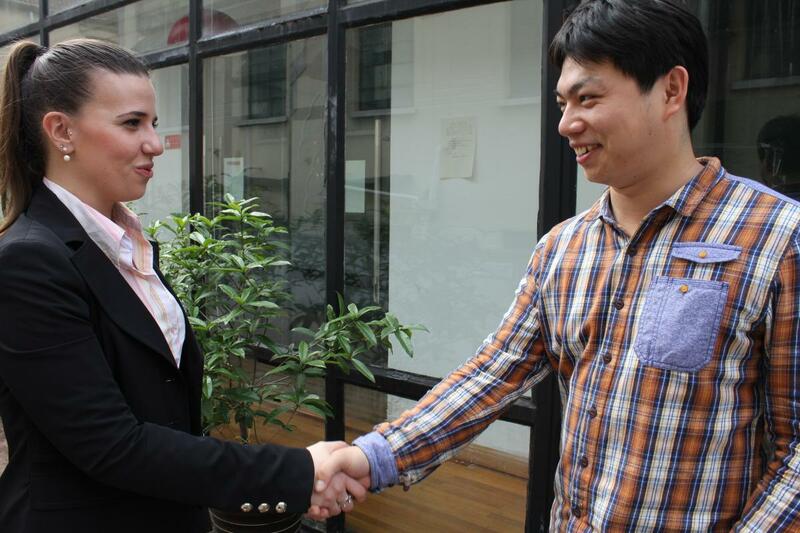 Are you in Shanghai and looking for Chinese Classes? We offer a personalized approach and flexible class hours. Our Corporate Classes are all about flexibility. We offer classes wherever and whenever you want, with a one-on-one approach. Our Shanghai branch is a registered HSK center, certified by Hanban Institute: you can register and take the exam at our school. 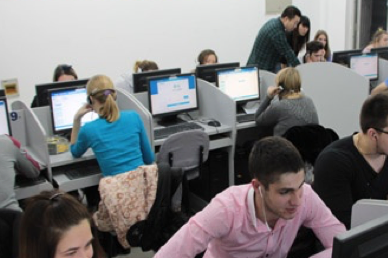 We furthermore help you preparing for the exam offering you the best HSK preparation courses. 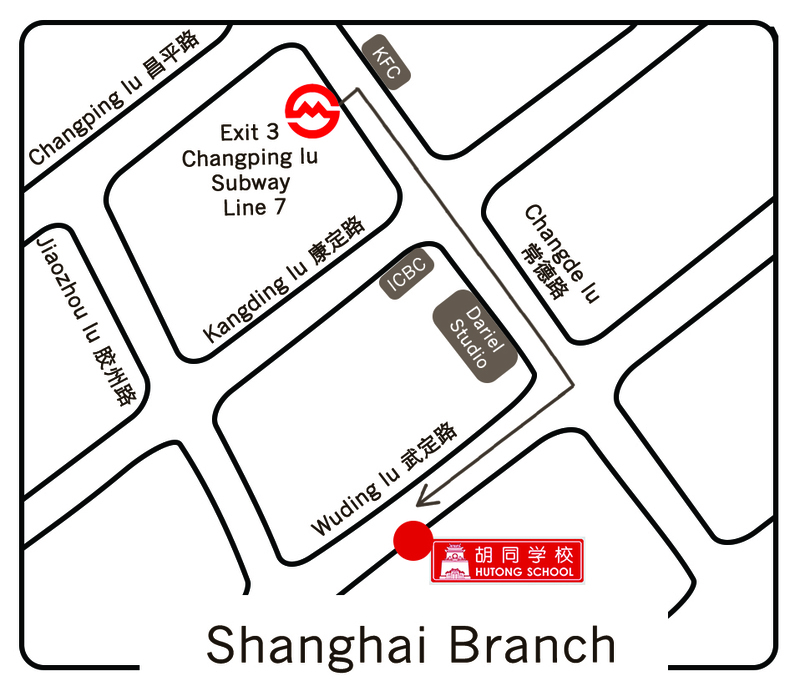 Hutong School's Shanghai branch is conveniently located in the lively Jing'an District, just a 15-minute walk from Jing'an Temple. The school is in a convenient location for the many expatriates who work and live in Shanghai, as well as for students learning Chinese, or doing an internship. By Metro: Take Shanghai Subway line 7 and get off at Changping Road. Leave from Exit 3, turn left and walk straight until you reach Wuding Lu on your right. Walk along the road until you reach 969 Wuding Lu, where you'll see a hair salon and a coffee shop on the ground floor. Take the elevator up to the 5th floor and say "ni hao"! 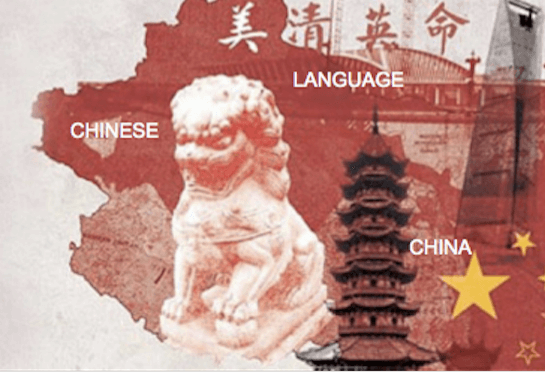 Having trouble deciding whether you should study Mandarin in Shanghai or Beijing? Check out our comparison of the two cities. please contact us or call (+86) 21 3428 0099!